There are pool cue cases and then there are Elite cases. 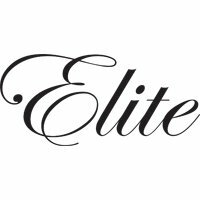 If you're looking for high quality hard cases, you'll find 'em with Elite. Whether you go with synthetic or genuine leather, you know you're getting a case for your cue stick that can take a beating.